As a pharmacist, one of the most frustrating things I’ve seen is the overwhelming amount of anxiety-related prescriptions being filled for patients left and right. Anxiety is undeniably a real thing for a lot of us, but prescriptions and medication are not always the right answer. For those who don’t know me, my name is Dr. Mona Vand and I worked as a pharmacist for eight years (and have since transitioned to digital media as a health and wellness blogger). Working in a pharmacy really reinstated for me that prescriptions aren’t always the right way to go about treating things. For example, I’d see patients come in with hormonal acne and pick up a super harsh acne prescription while also buying Cheetos and soda, and it took everything in me to not advise them to try eating a healthy, plant-based diet and supplement with adaptogens and exercise first, then seeing if they still need the prescription. The same thing was happening a lot with patients who would come in with anxiety. For some, a prescription is necessary, but I would advise trying natural-minded alternatives first, then you going from there. There are a lot of things both little and large that you can do on a daily basis to help naturally relieve anxiety; they do not require a prescription, or any pills at all. Keep scrolling to see them all. ...But not just any routine. You want to create a routine that’s enjoyable for you so that you can wake up and feel comfortable, yet prepared for the day. I like to wake up an extra 30 to 40 minutes early just to make sure I can fit in everything that I want to do (the first 10 minutes are no fun, but as soon as that passes, it’s all worth it). For me, my morning routine consists of opening all of the blinds to let some natural light into my space, brushing my teeth and using my tongue scraper (which is a natural form of detoxi), drinking celery juice, meditating (I’ll get into more detail about this one next), then making breakfast and either some herbal tea or coffee. Just the process of doing these things everyday is super calming and eases anxiety from the get-go. I genuinely look forward to waking up for this routine! To be completely honest, I actually just recently started meditating regularly and it has completely changed the way I go about my day; it has also noticeably decreased my anxiety levels. Here’s the thing: meditation can seem intimidating, and the idea of sitting there “not thinking” can seem impossible. The game-changer for me was learning that you’re supposed to have thoughts during meditation. It’s actually part of the process, and in fact it indicates that stress is getting released from your body. This takes a lot of the pressure off and helps diminish the idea that you’re doing it wrong. The ideal meditation time is 20 minutes, but if you don’t have time, at least try to fit in 10. Meditation is great because not only does it gradually get rid of all the old stress you’re hanging onto (which can go back years), it also teaches your body to alter your response to stressful situations. This will ultimately increase the production of serotonin (also known as the “happy chemical”), and will allow you to have more control over your emotions throughout the day. A common mistake I see people make when they’re anxious is to do things that seem like they will help them, but not realizing they only further increase their anxiety. 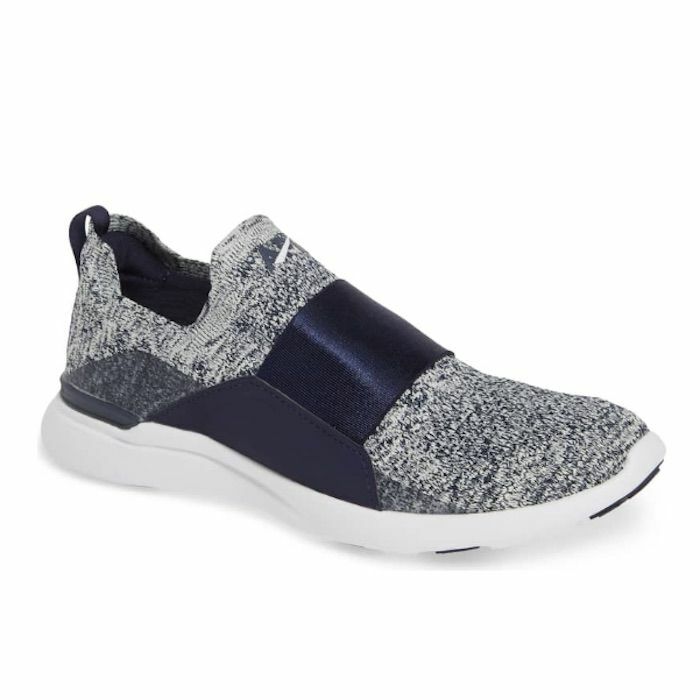 Exhibit A: running. You see it in movies all the time and I’m sure you see it in real life, too, but when people are stressed out, anxious, or upset, what do they say they’re going to do? “Go for a run.” This can be a mistake, however, because what running usually does is increase your cortisol levels. Cortisol is known as the “stress hormone,” but what’s important to understand is that cortisol release is a naturally-occurring process in our bodies (and our bodies happen to produce more of it when we do an intense physical workout). It only becomes a negative thing when your cortisol levels are too high. So, if you’re already anxious or stressed and you decide to go for a run to try to “de- stress,” you may actually be contributing to the problem. Instead, I highly recommend low intensity exercise (think: slow, controlled movements), and going for a gentle 20 minute walk every single day, which is actually known to lower cortisol levels, which will, in turn, decrease your anxiety levels. Caffeine is a psychoactive drug and many researchers have found that it can increase feelings of anxiety or other stress-related emotions. Even though the aroma, the taste, and the warmth of coffee can be super calming, the caffeine in it actually can cause jitters, insomnia, and an internal imbalance. It may seem kind of impossible to completely cut your caffeine intake but if you’re dealing with anxiety on a daily basis, I highly recommend trying this route before taking any prescribed medication. If you want to start off taking baby steps, you can definitely swap your morning coffee with a decaf, or even a coffee alternative like Four Sigmatic (love the mocha coffee). 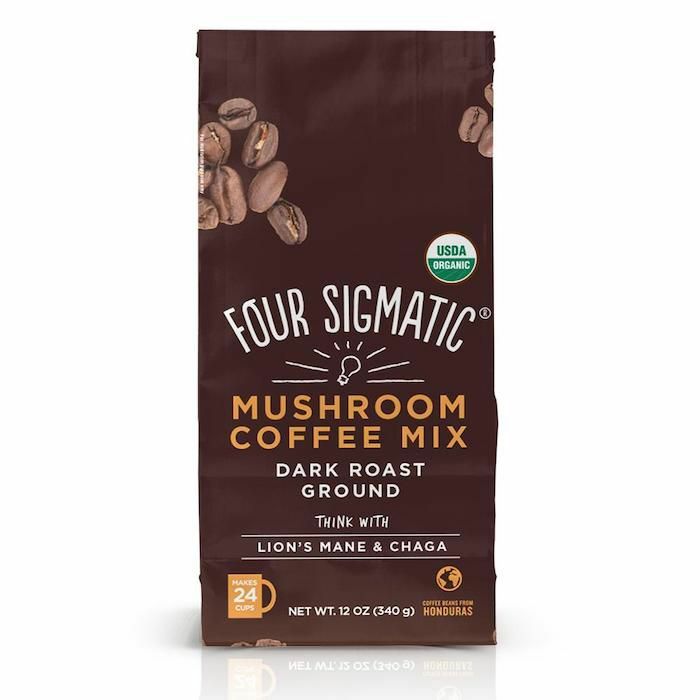 Four Sigmatic offers coffee drinks but with half the caffeine of a normal cup, and adds healing mushrooms give you a natural energy boost without the anxiety. Another suggestion is to swap out your mid-day coffee with an herbal tea. Herbal tea (chamomile, peppermint, passion fruit, etc) is naturally caffeine-free and is actually known to decrease anxiety. Dr. Mona Vand is a certified pharmacist and wellness expert who advocates for more natural, holistic solutions to pain and discomfort. You can follow her on Instagram and YouTube for daily wellness inspiration. Next, read all about the 14 best vitamins for alleviating anxiety, according to experts.